“Second Period” pricing ends tonight! If you like a good deal and also like waiting until the last possible moment – tonight is your opportunity! 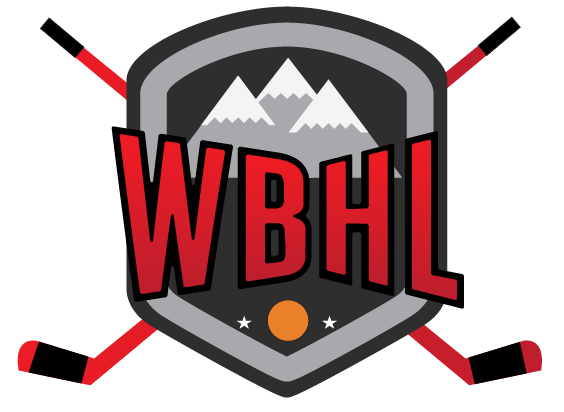 Your “second period” pricing discount ends tonight at 11:59pm for all WBHL programs. Youth program is already bigger than last season and continuing to grow! Questions? Email mark@westernballhockey.com or call/text 587-777-0501. ← “Second Period” savings ends on Wednesday!